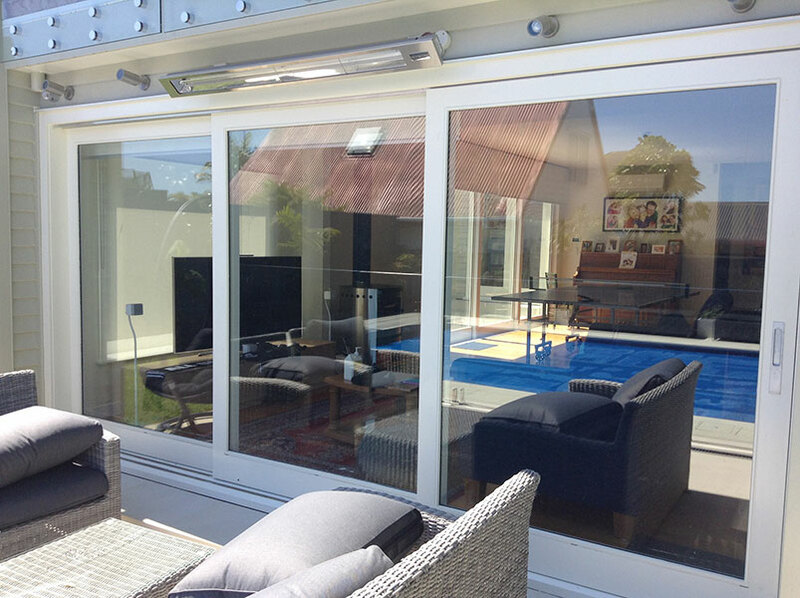 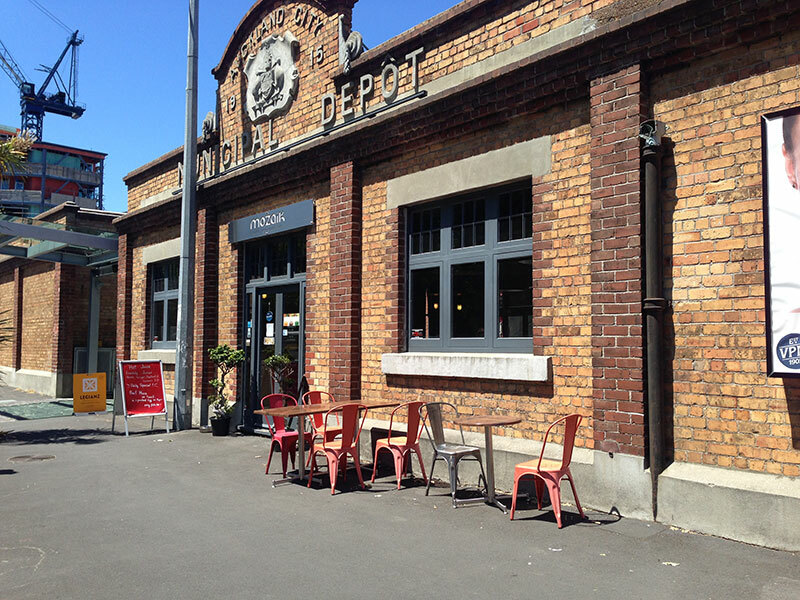 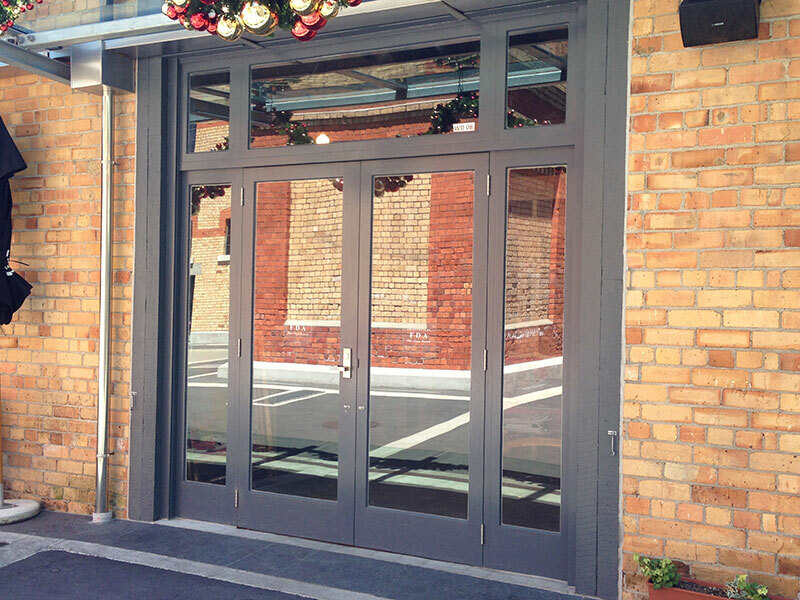 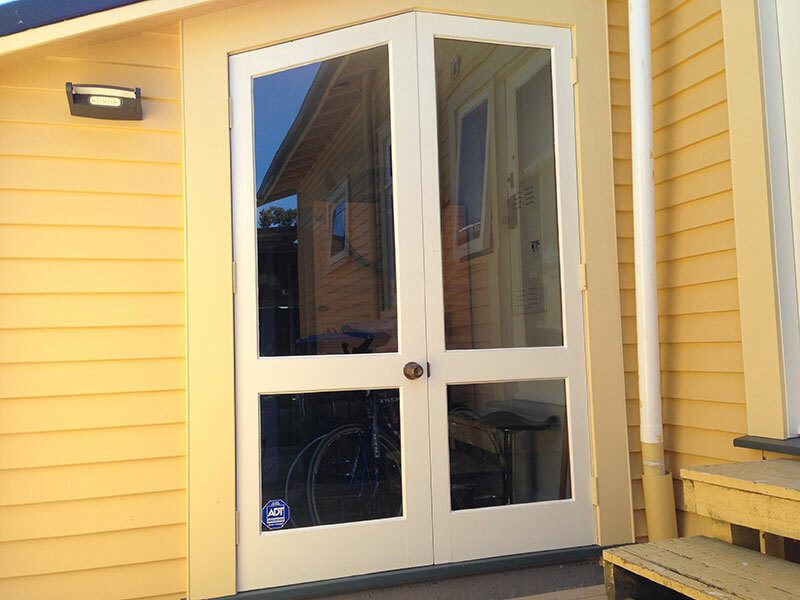 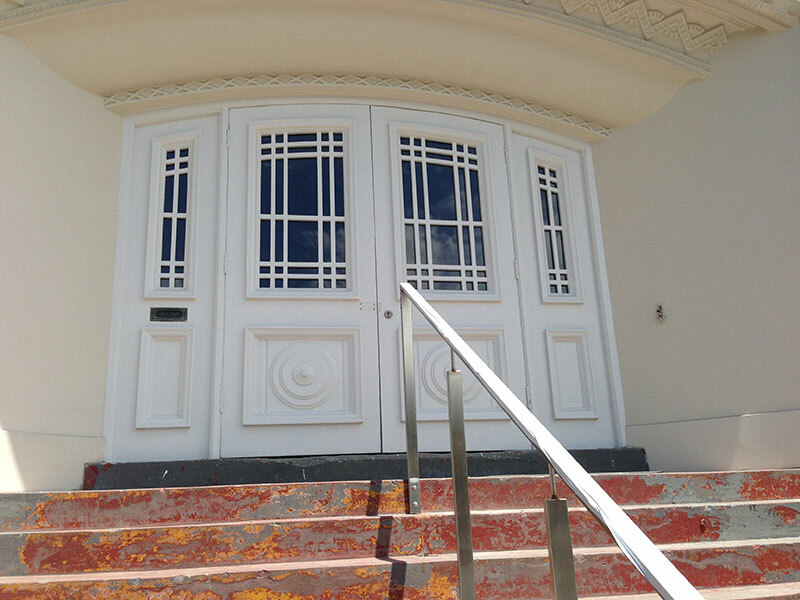 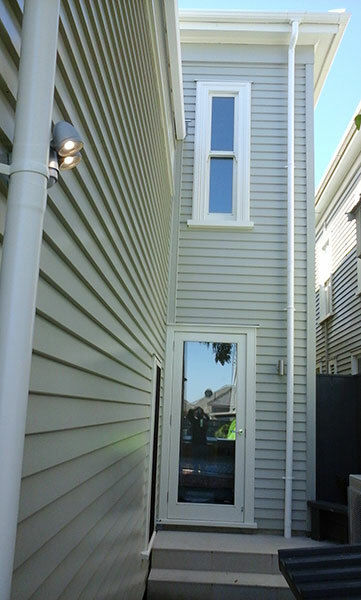 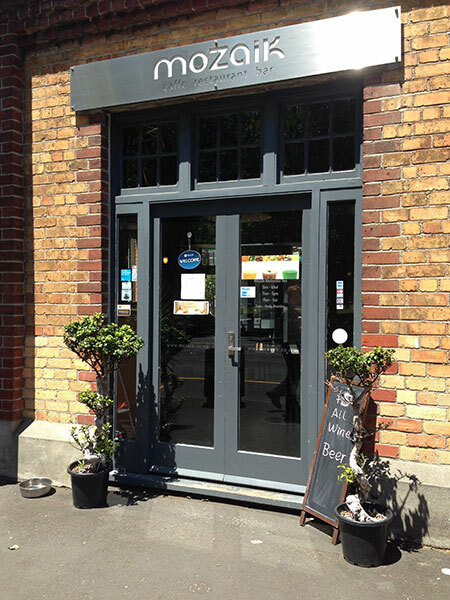 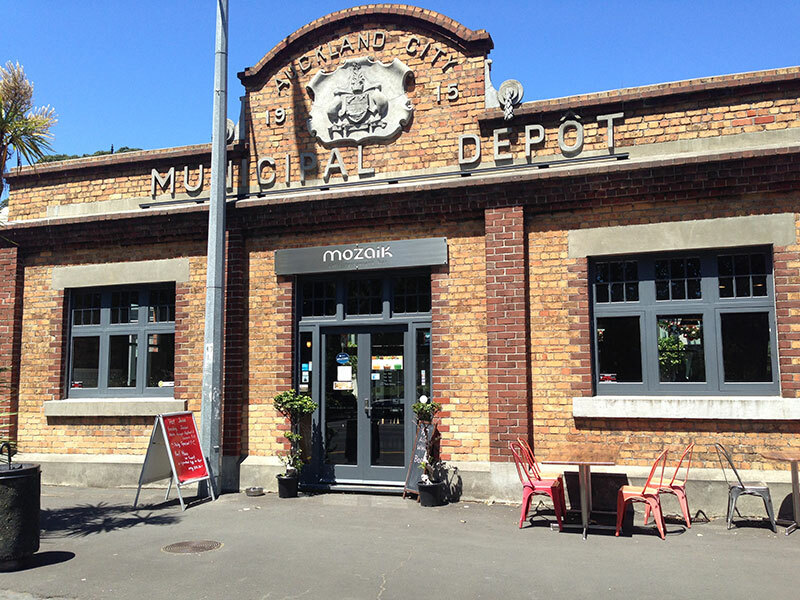 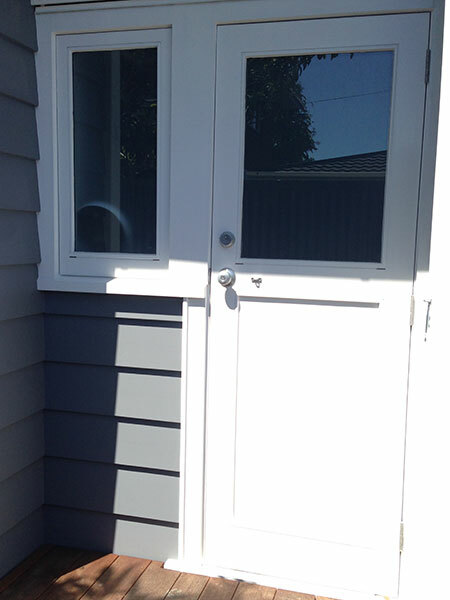 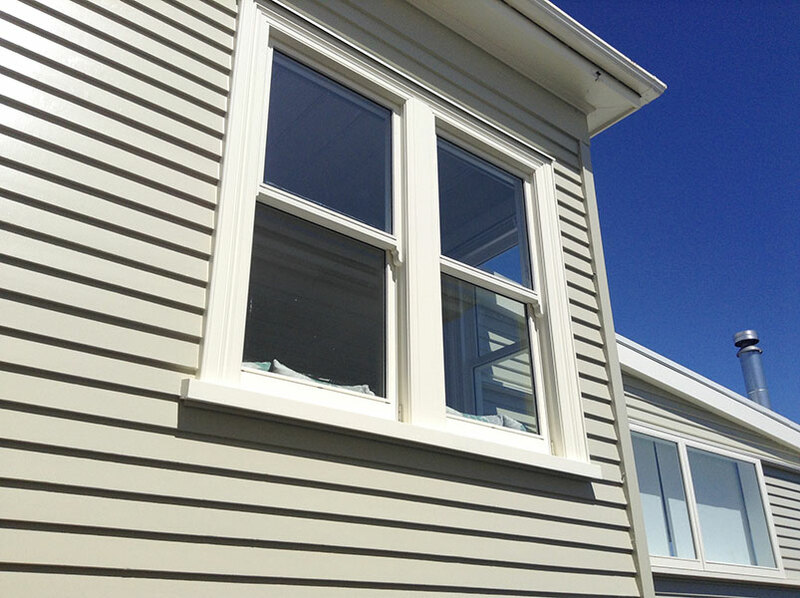 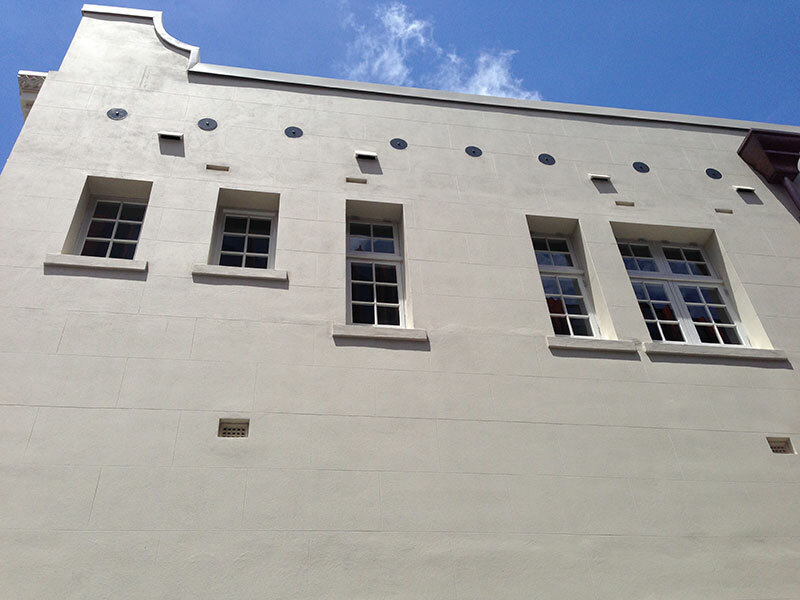 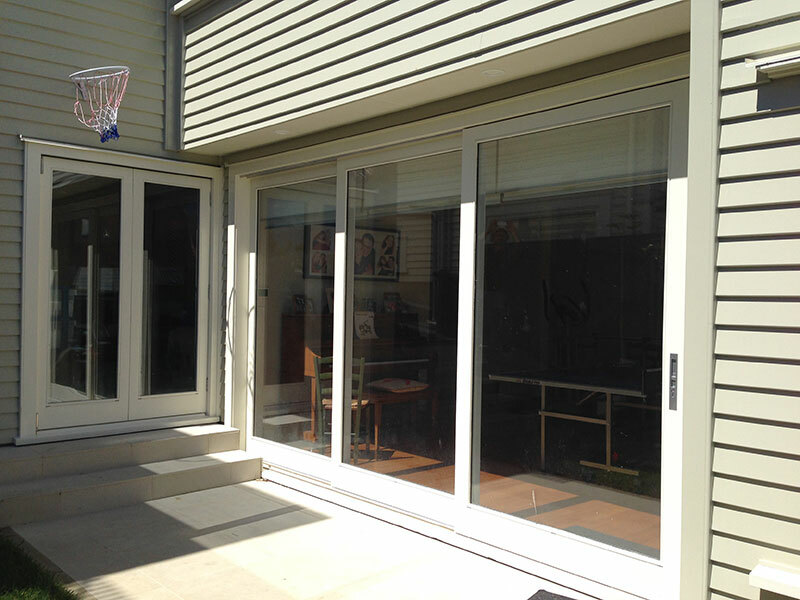 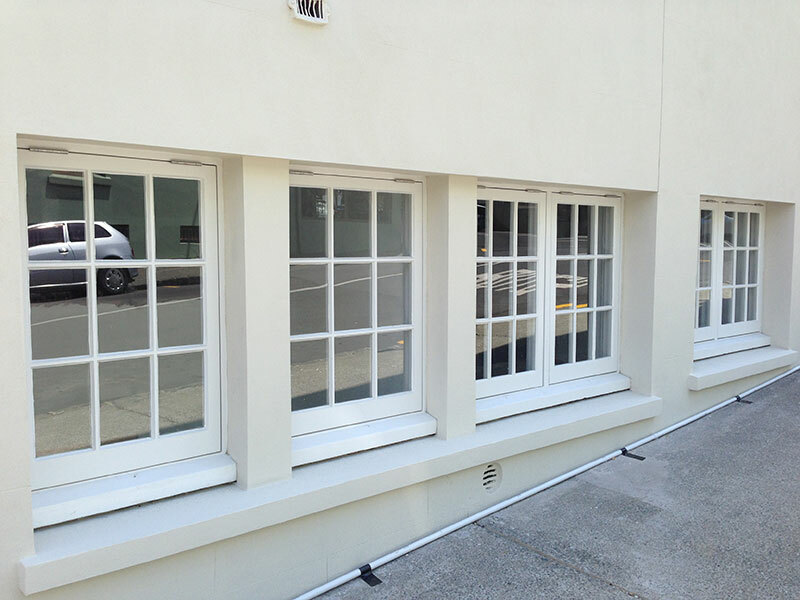 At Auckland Joinery (2014) Ltd we create high end solid timber bespoke joinery - whether traditional or contemporary, we manufacture and supply windows, external and internal solid timber doors, all hand crafted to the highest quality. 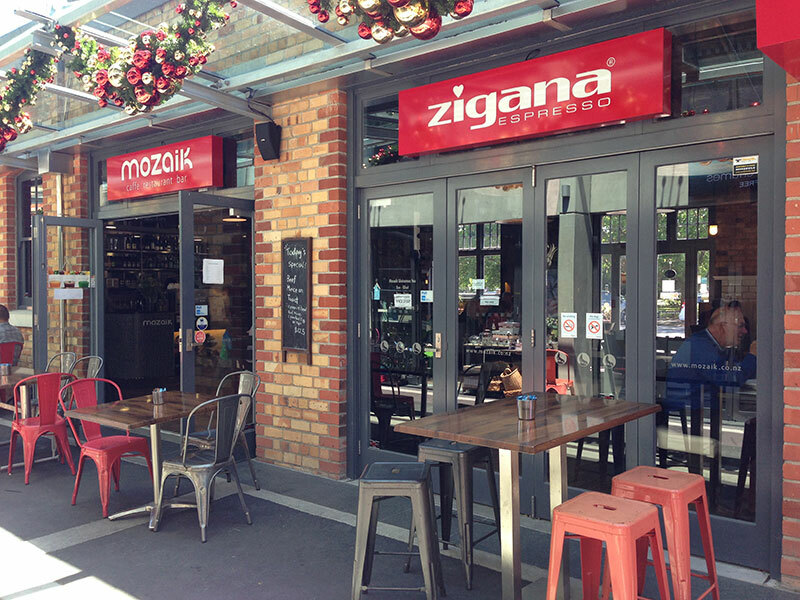 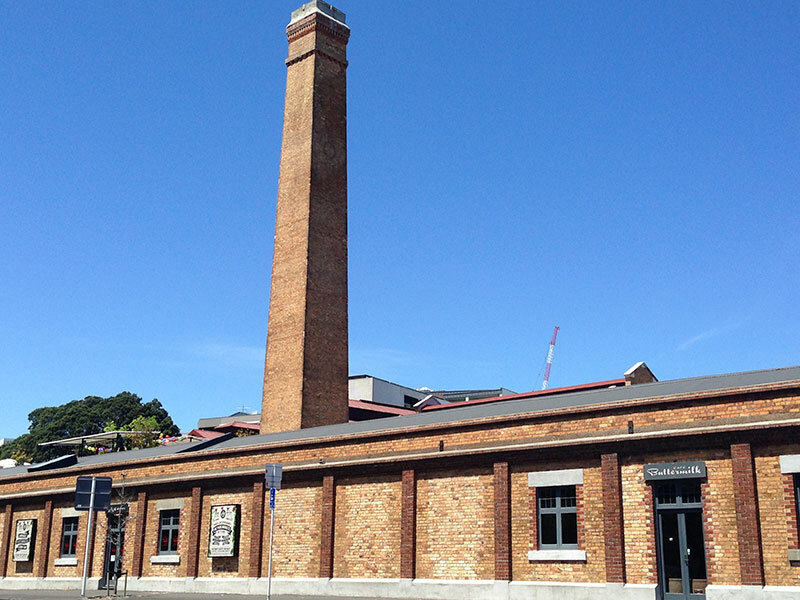 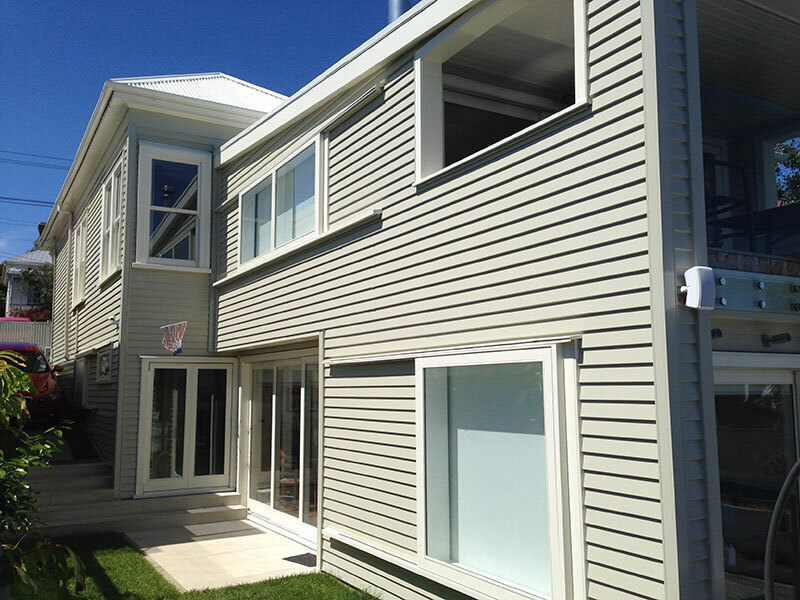 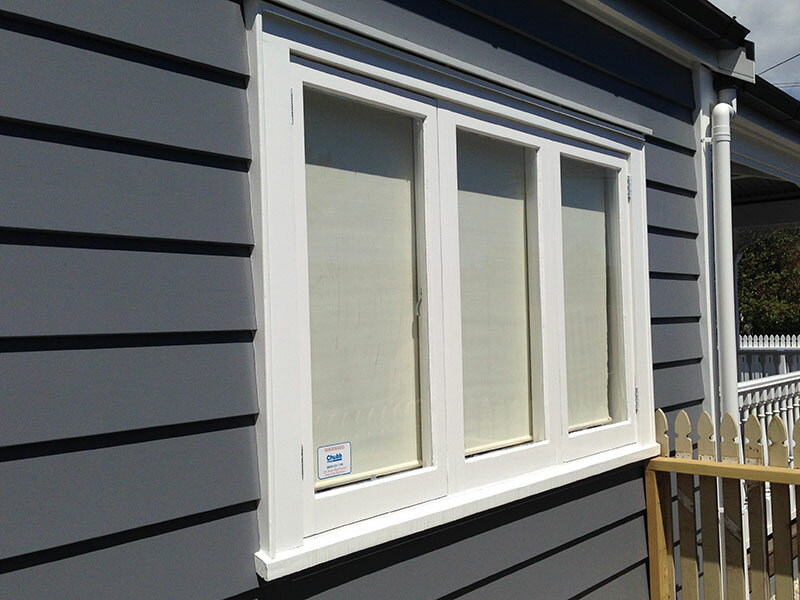 Our company is based in Taylors Road, Kingsland, close and convenient for all the local surrounding suburbs but also covering all regions of Auckland... and beyond. 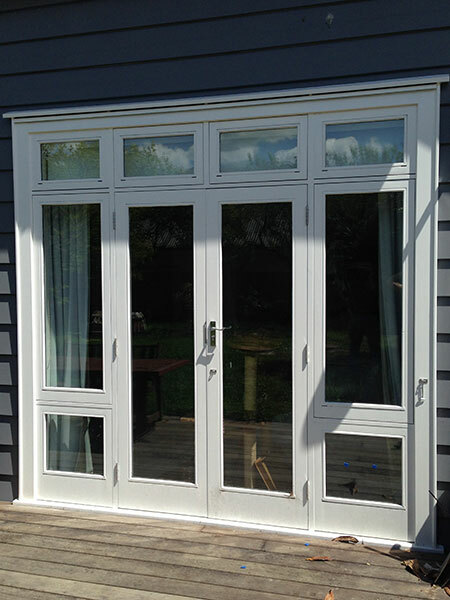 To ensure you receive the timber joinery that has all the benefits of modern living, combined with the style your home deserves, we forge a close working relationship with our customers and are able to offer design assistance or work alongside your chosen architect and builder. 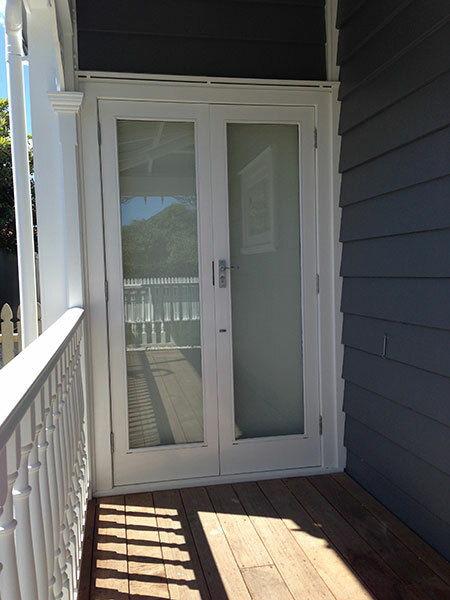 We can supply doors such as Interior/Exterior doors, French doors, Bi-fold doors, Stable doors, Sliding doors and Shoji screens. 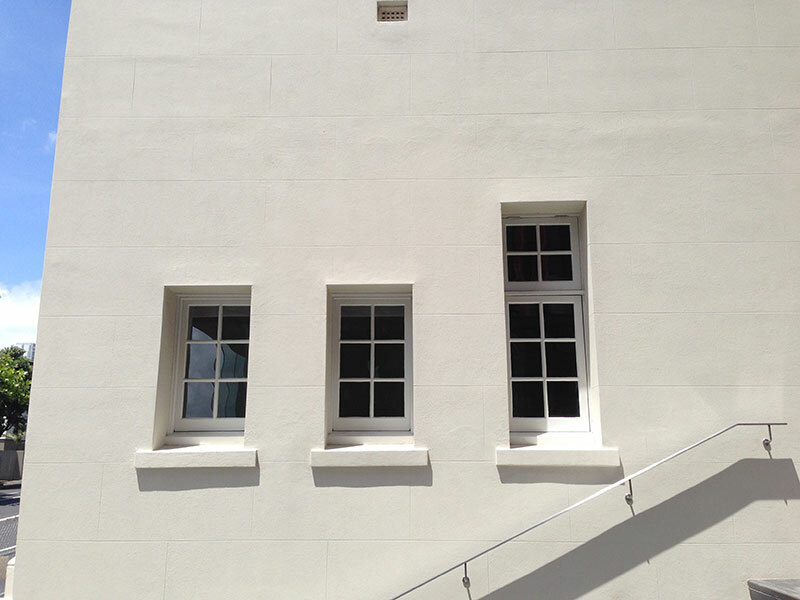 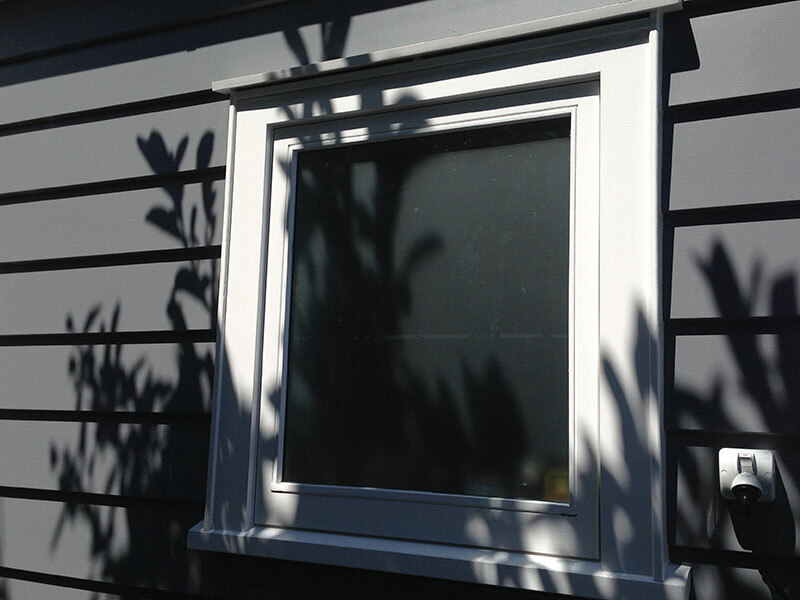 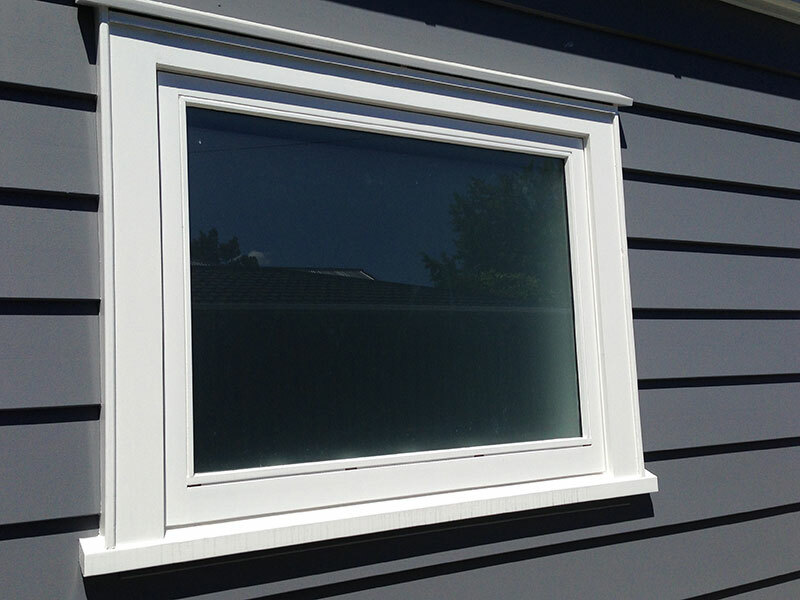 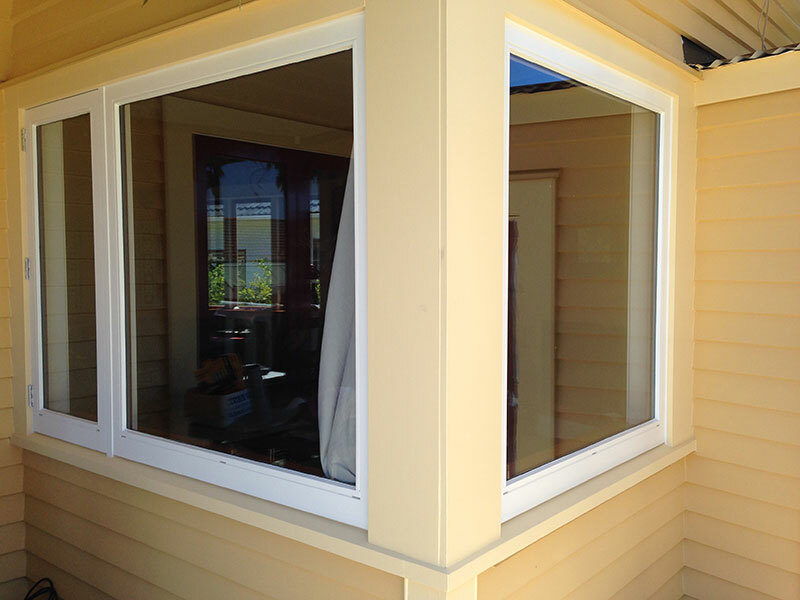 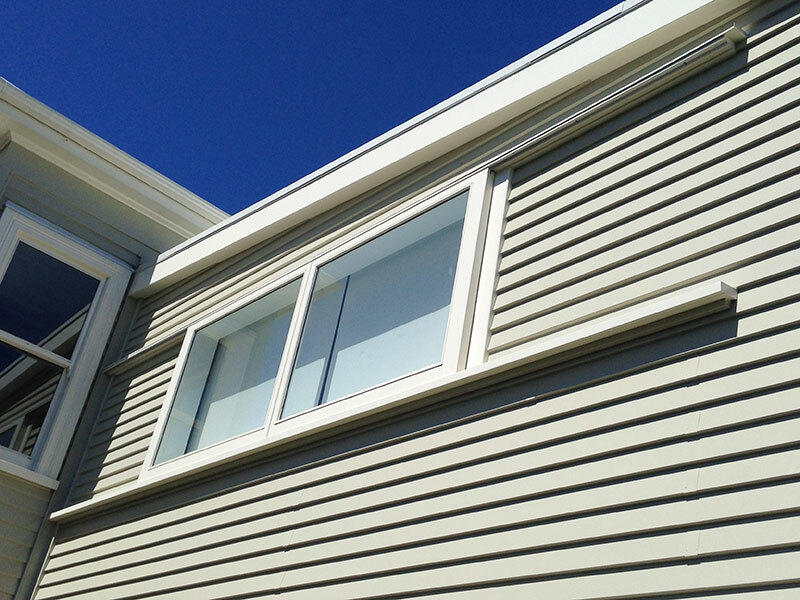 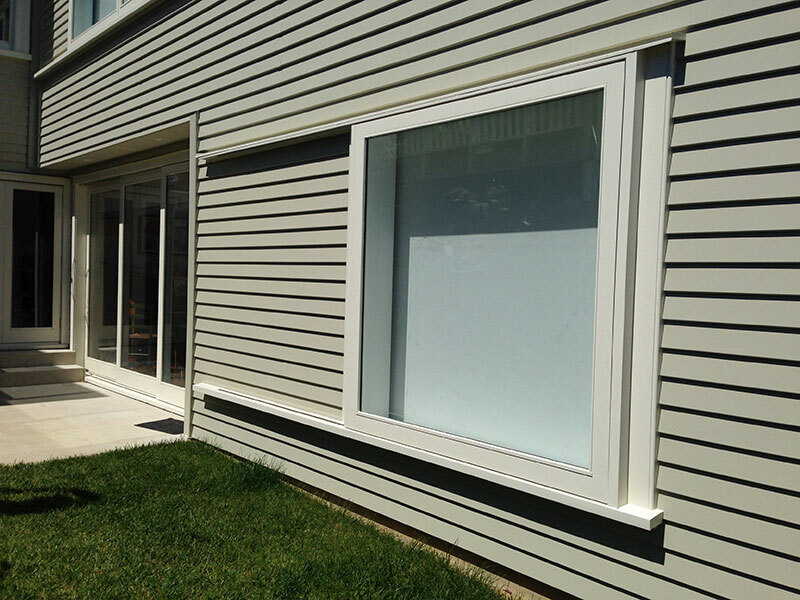 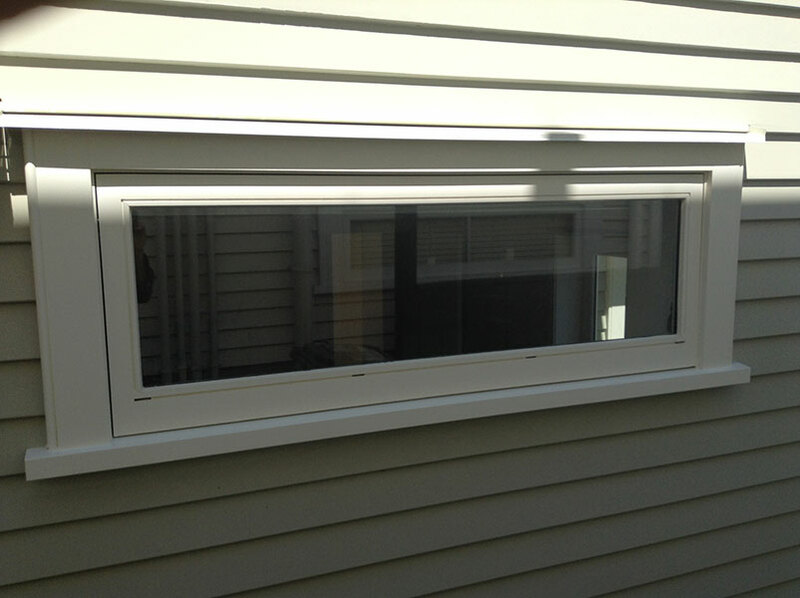 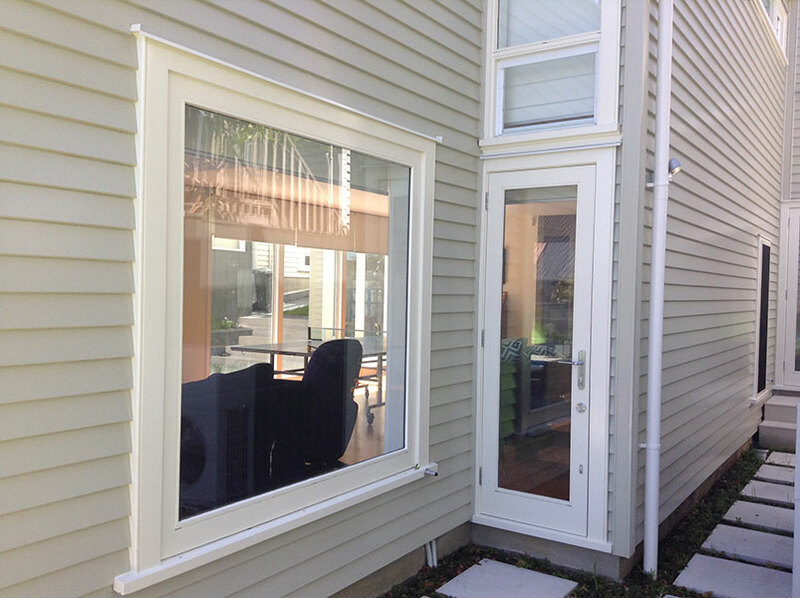 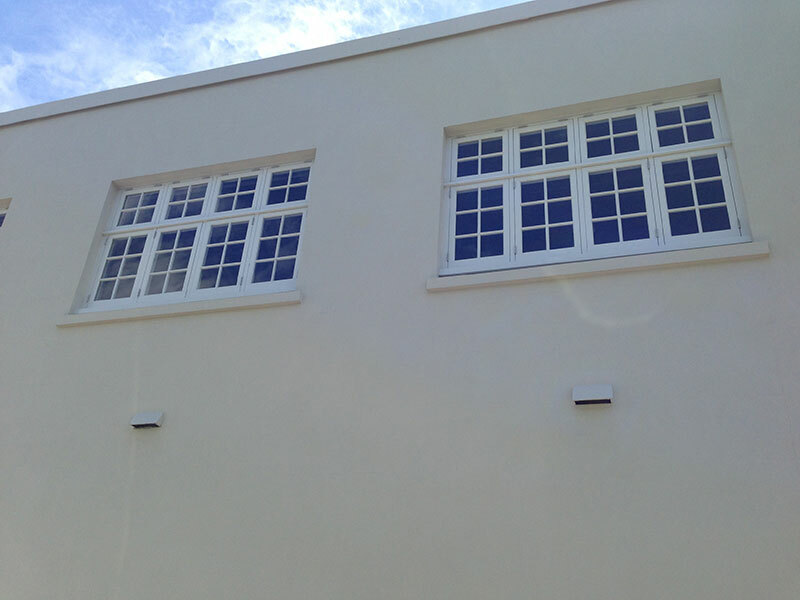 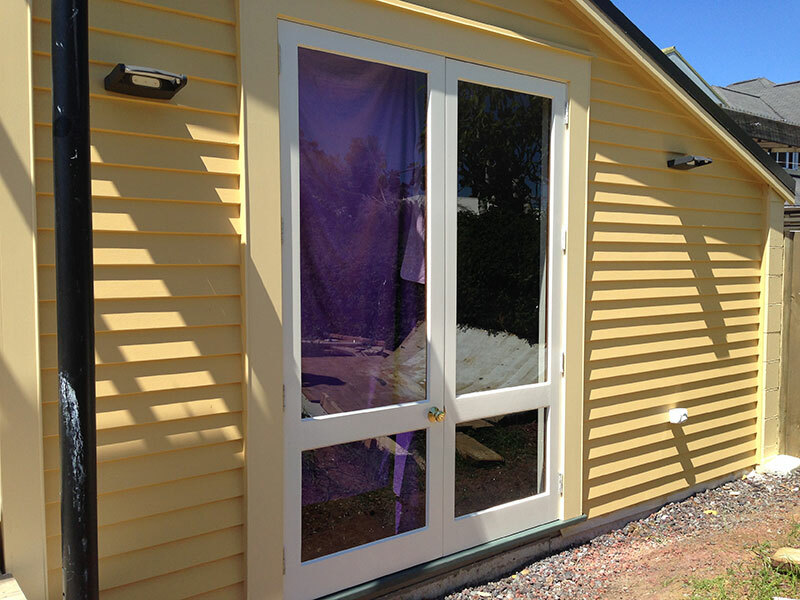 When it comes to windows we can supply Bi-fold, Double hung, Bay, Dormer, Casement and Awning windows. 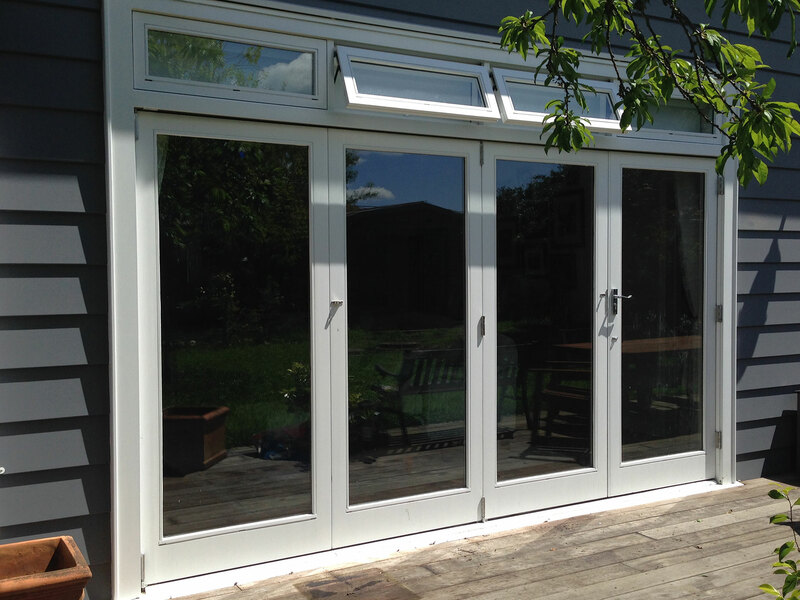 As owner and managing director, Ross Webster comes with 30 years experience in the timber joinery field and prides himself on exceptional customer service - guaranteed. 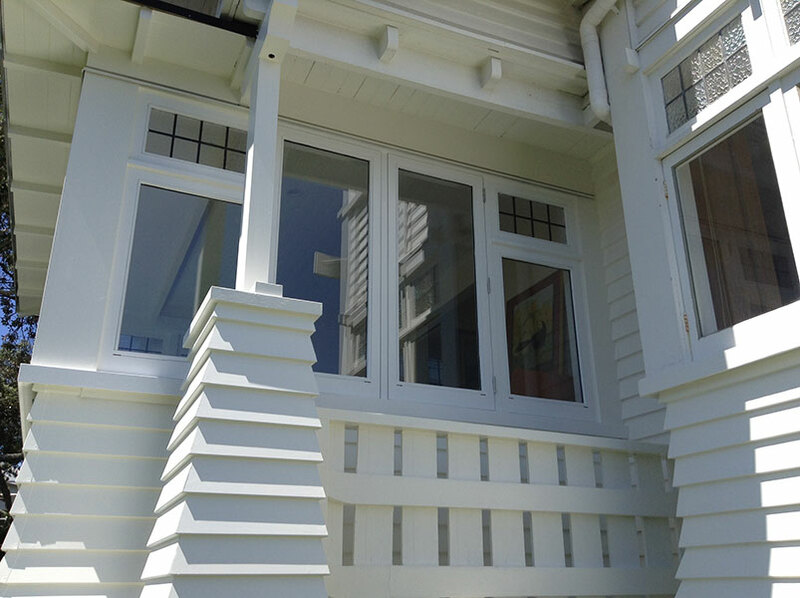 Our Team of master joiners have a combination of traditional skills and will produce your joinery to the very highest standard, created with pride and integrity. 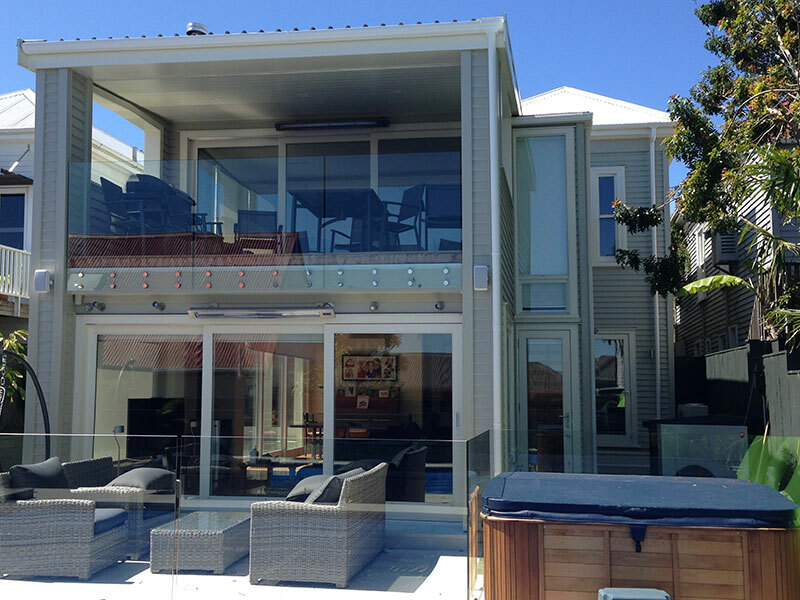 We cover Renovations & Extensions; New Builds; Restorations; Repairs and Insurance work. 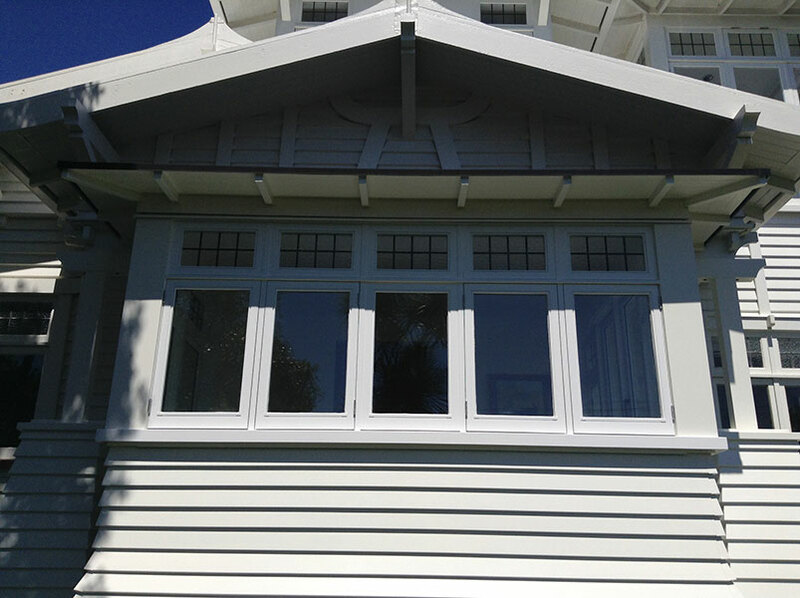 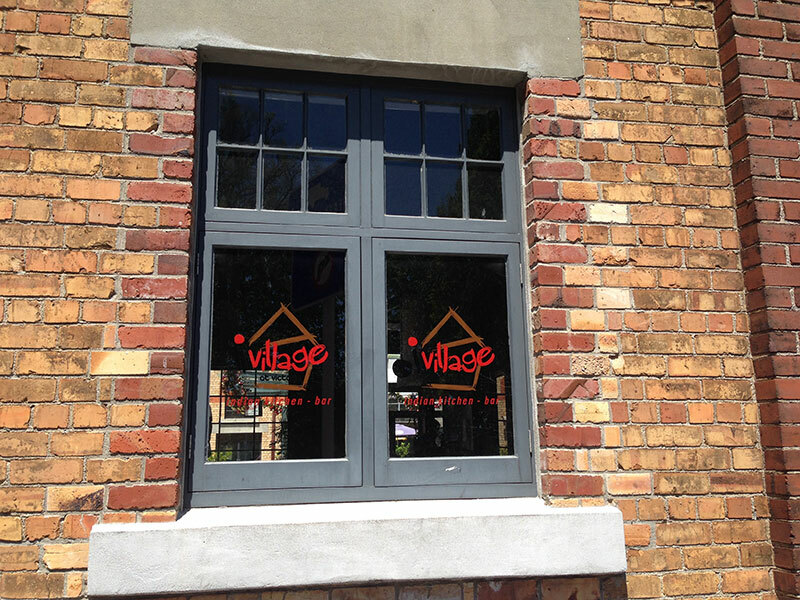 Traditional timber windows and doors for villa & bungalow joinery restorations, renovations and extentions. 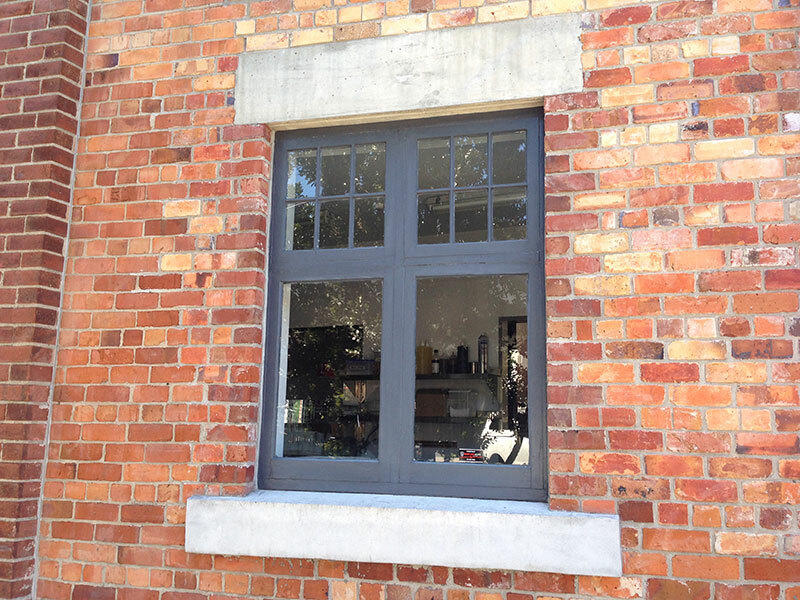 Our timber joinery is made to order by highly experienced craftsmen and as we make to order, we are not limited to industry standards and welcome your enquiries and the opportunity to quote. 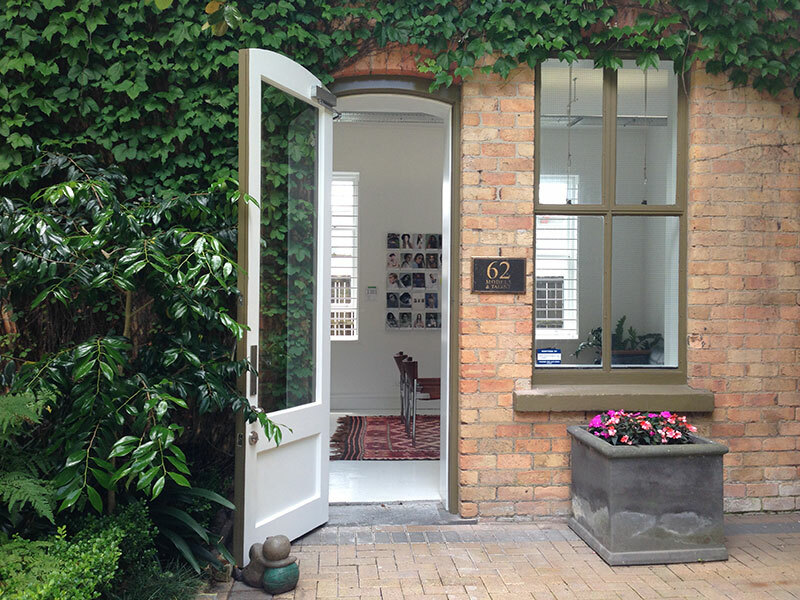 "Your home should be about enriching the daily experience"